Karachi: The toll in the suicide attack targeting an election rally in Pakistan's troubled Balochistan province has risen to 149, making it one of the deadliest attacks in the country's history, officials said. Militants targeted a gathering of Balochistan Awami Party leader Siraj Raisani in the Mastung area in the troubled province on Friday. 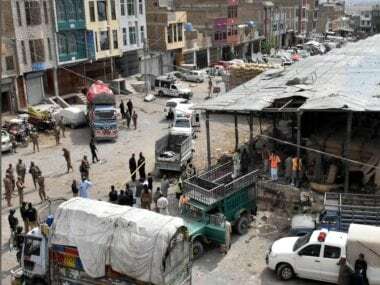 According to an official communique issued by deputy commissioner of Mastung on Sunday, 149 people, including nine minors, were killed and 186 injured in the attack. Raisani, a candidate from PB-35 (Mastung), was among those killed in the blast, claimed by the Islamic State terror group. 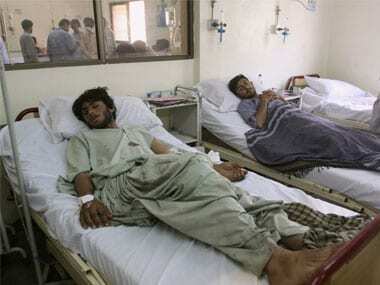 Many of the injured remain in critical condition at hospitals in Mastung, the provincial capital of Quetta, and in the southern city of Karachi. Officials expect the death toll to rise. 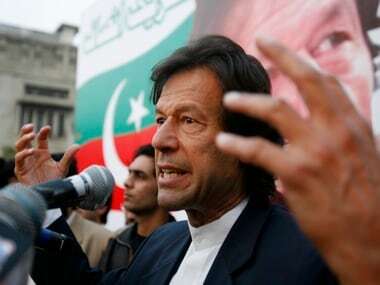 Pakistan's top counter-terrorism body has warned that there were serious security threats to political leaders of all major parties, and suicide bombers could be used to target them ahead of the 25 July general elections. On Tuesday, a suicide bomber had killed Awami National Party leader and candidate in the general elections, Haroon Bilour, and 19 others after striking at a corner election meeting in Peshawar. The deadliest attack in recent years was the Karsaz attack, in which over 160 people were killed when former prime minister Benazir Bhutto's convoy was targeted by terrorists in Karachi in 2007.